Facebook creates a wide range of spectrum in the mind of people around this whole world. Everyone in this running world needs some social contact. 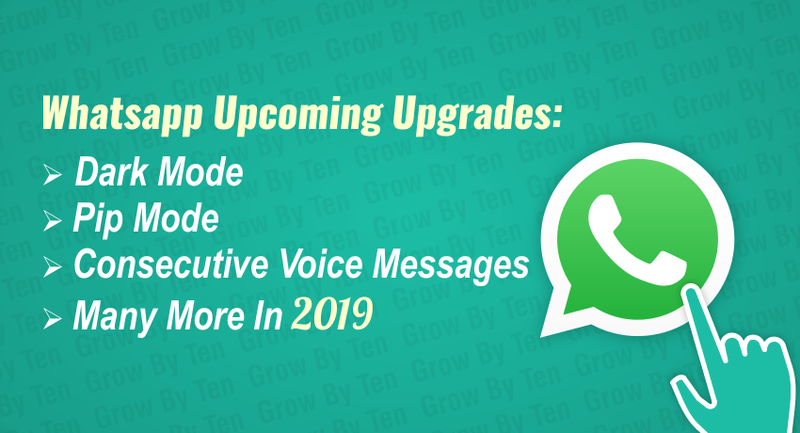 Whatsapp will soon covert into the biggest messaging app among all. It is quite simple for normal people to use. It not only offer wide range of connectivity. This stage is the most recent in a long queue of what we currently known as “person to person communication” sites. Be that as it may, what separates it from the contenders is its ubiquity. 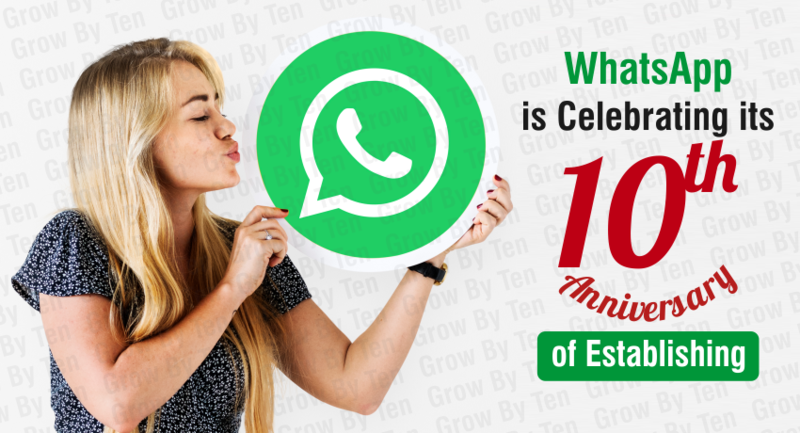 We can easily state that WhatsApp is a widely used platform. This platform uses the internet to send messages, images, audio or video. The service is very similar to text. 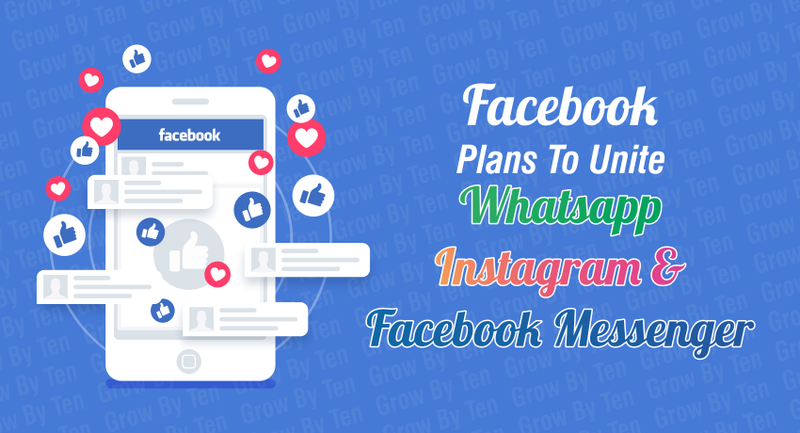 The social media platform allows the user to customize information on their profiles allowing the website to send them information that may appeal to them. 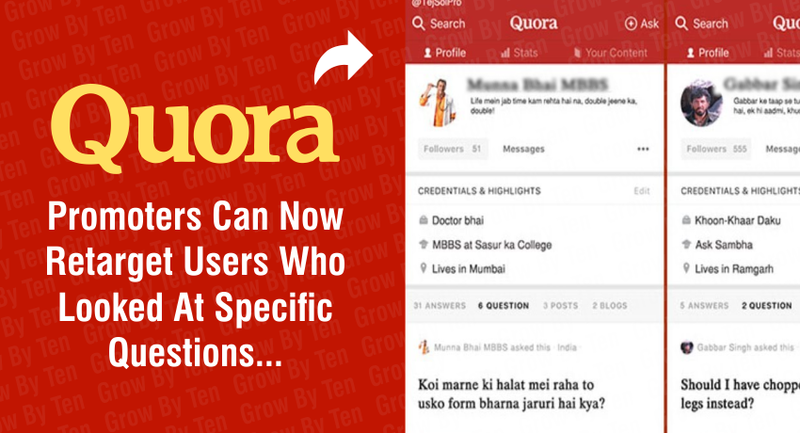 Quora entered the social-commercial center around eight years prior, and it has since turned into a site deserving of an advertiser’s consideration. This is the main reason why people are largely attracted towards videos and photos. In first place, the brain of human is designed to process image more fastly then text. Every experience in your life is being orchestrated to teach you something you need to know to move forward.From a toddler to a better thinker the story of my life is going on and on. Social Media can easily provide a conversational extension to a B2B company’s nurturing programs. This platform gives us the opportunity to humanize our communications and make our companies more approachable. 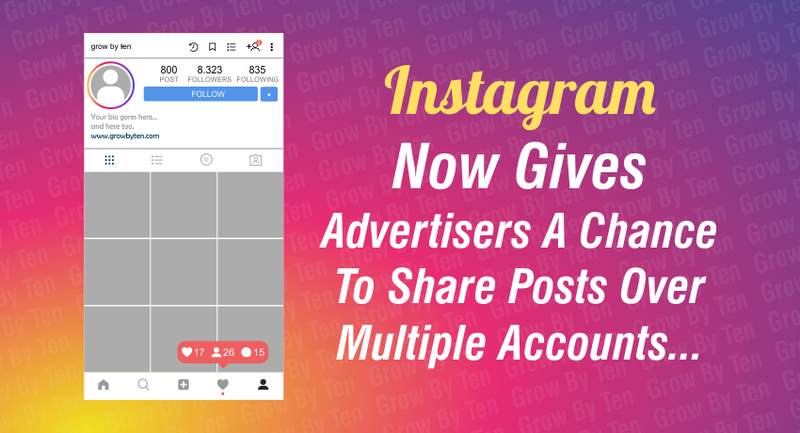 Instagram is a social platform made for sharing photos and videos from a smartphone. 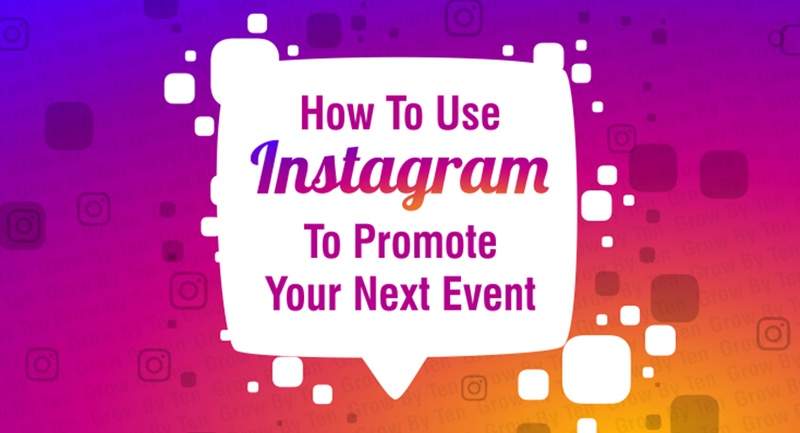 It is quite similar to Facebook or Twitter, everyone who creates an Instagram account has a profile and news feed. Instagram Stories are a superb medium to interact with masses. In 2017 more than 300 million people watch Instagram Stories regulary.It’s crystal clear that Instagram Stories should be a major part of every account’s marketing in the year 2018. 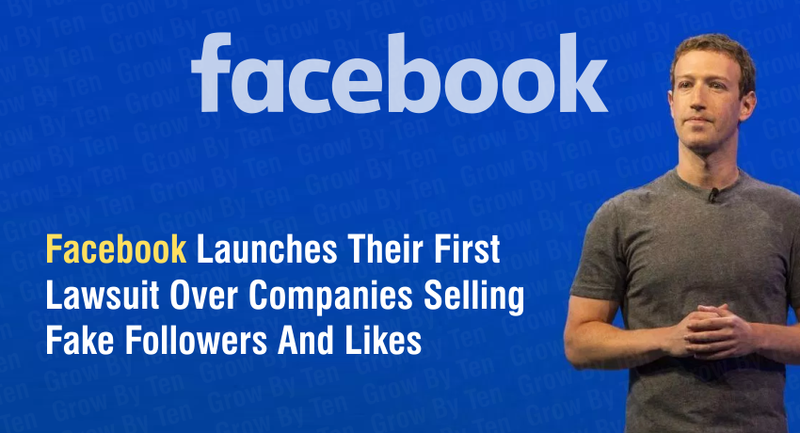 Facebook is one of the most used platforms nowadays. It is so famous that soon it will reach one billion members. 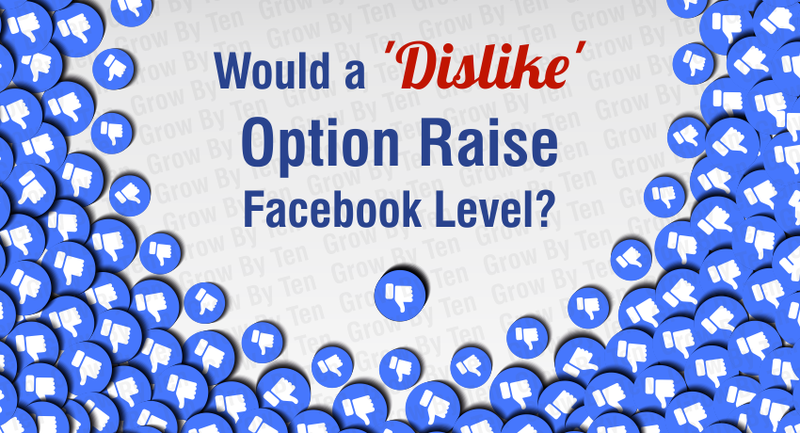 There are many things said about this platform, some are positive and some are negative. 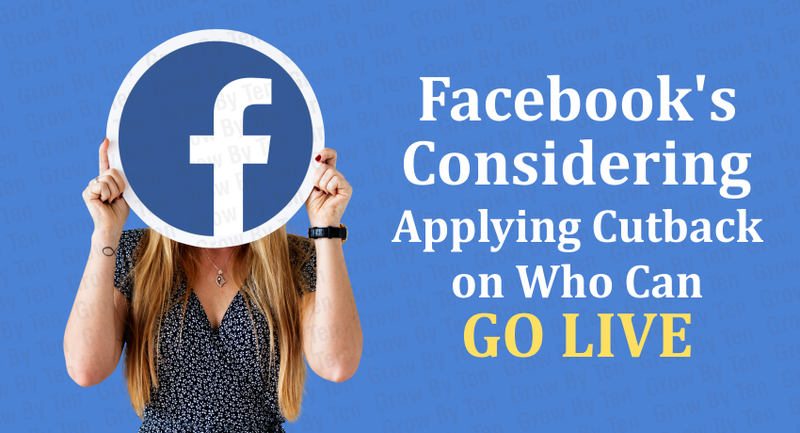 There is a high number of advantages of Facebook. Digital marketing is a well-known sector in today’s era. Everybody wants to pursue their career in digital marketing. 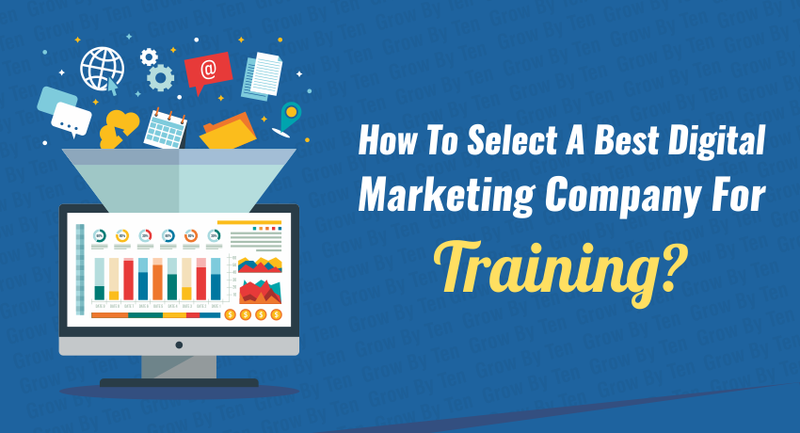 The question arises that how to grab quality knowledge from best training institute of digital marketing. 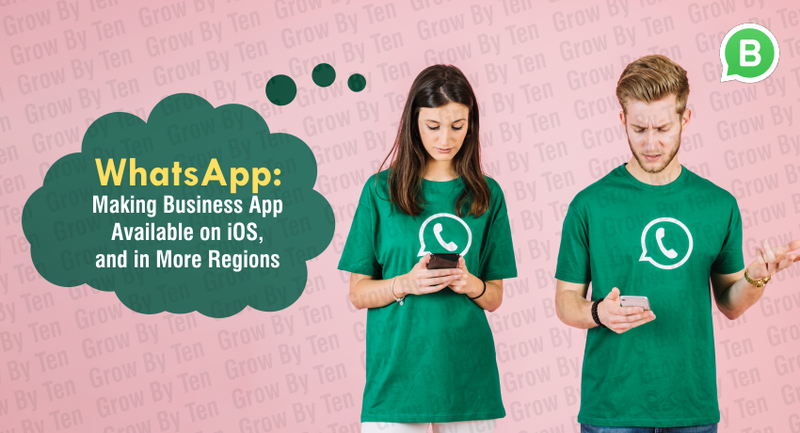 From past few years, Whatsapp is considered as one of the most reliable messaging app.This app is not only proving itself in membership but it is evolving at lightning speed and the app is launching new features for its users. How to Choose a Reliable SEO Company ? 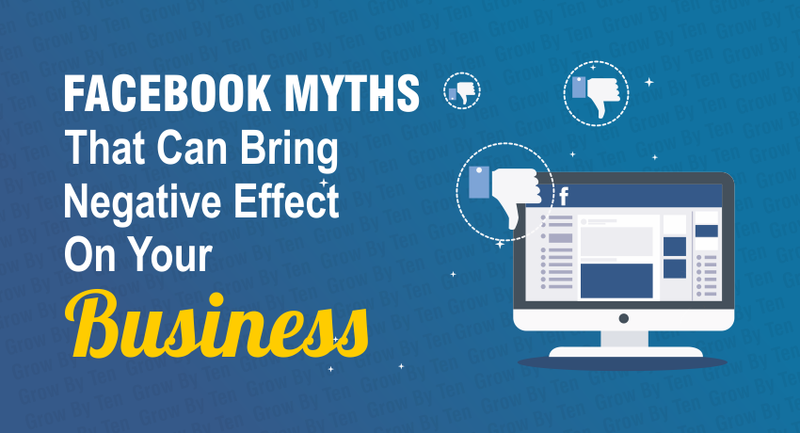 Do You Know Facebook Marketing Do’s & Don’ts in 2019? In this world of social media we are living the life of connectivity and technology. 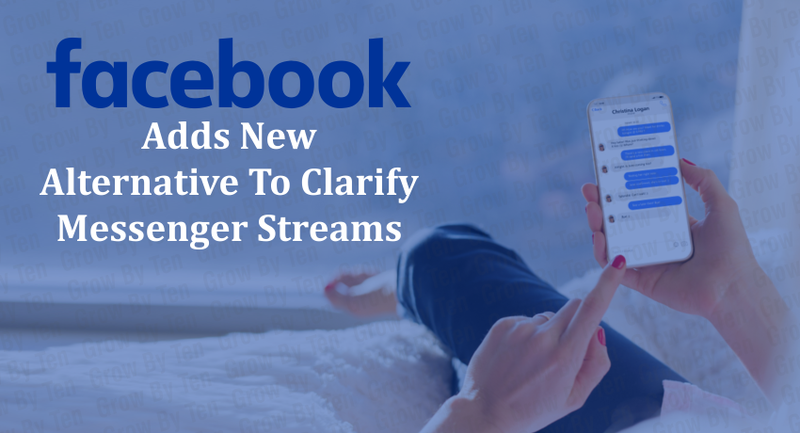 We all are aware about the word Facebook as everybody knows about this platform and may be using also. 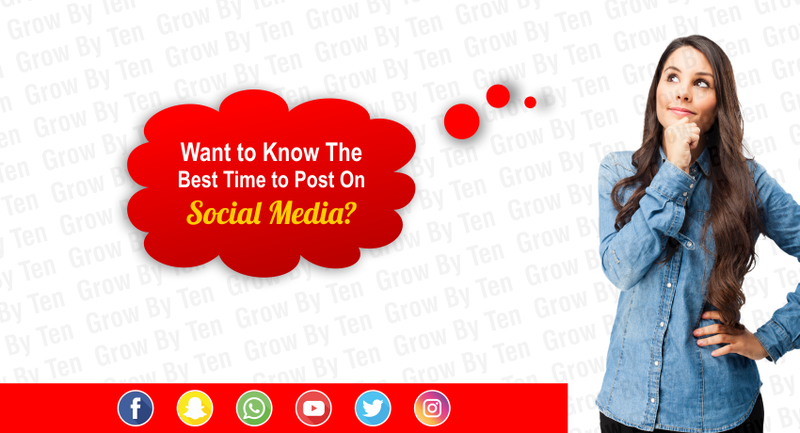 Want to Know The Best Time to Post On Social Media in 2019? It’s crystal clear that the most valuable resource we all have is time. We all waste it then we keep on lamenting for it. Time also plays a major role in deciding the social media viewership. As Social media is one of the most used platforms for entertainment business. 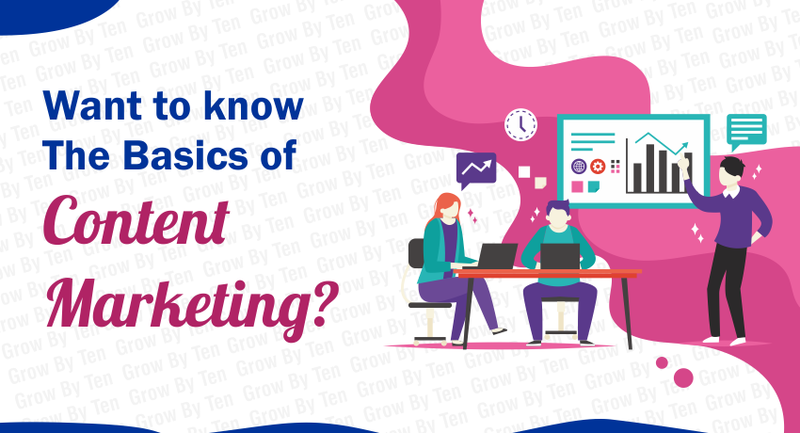 Want to know The Basics of Content Marketing in 2019? Content is king is one of the most famous expression used in content marketing. 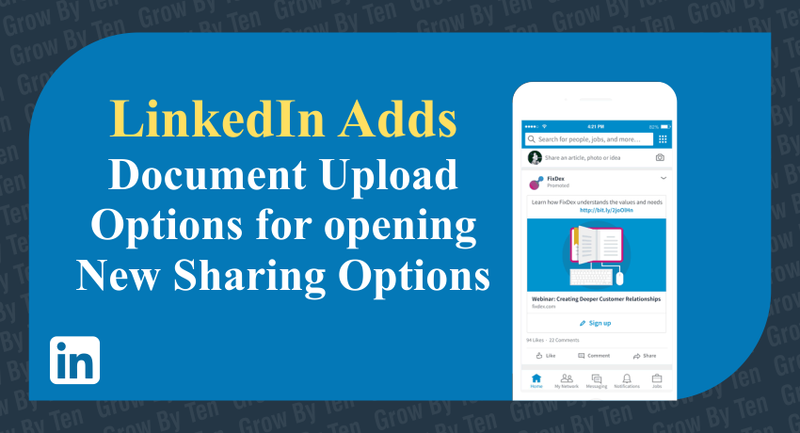 As content plays a vital role in very platform. We can easily make out that the last decade or so has been marked by the rise of content marketing. Want to know Email Marketing Predictions for 2019? 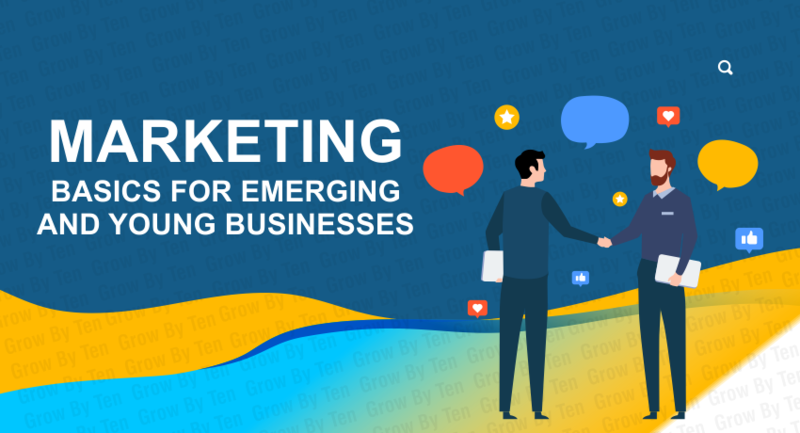 The world full of various types of technologies, we can’t say that email is very exciting way to make contacts and it’s very easy for marketers to get lured away to newer platforms. The professionals present in the industry have clear knowledge about this platform. 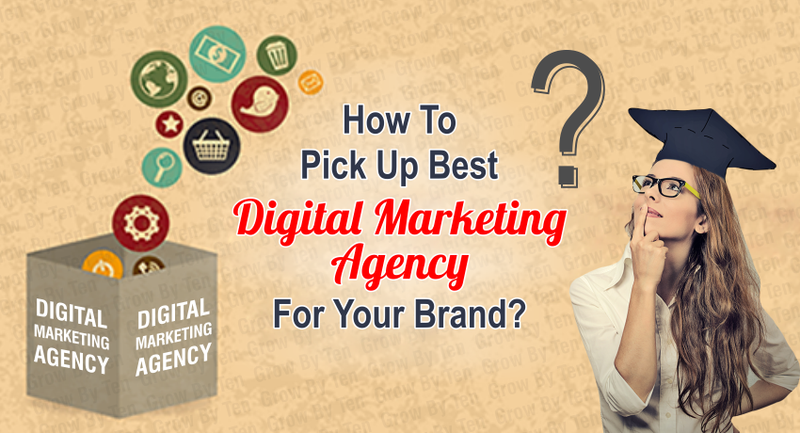 How to pick up best Digital Marketing Agency for your Brand ? Give a chance and Imagine that you are an establishing firm who is seeking a new agency to help you in your establishment. 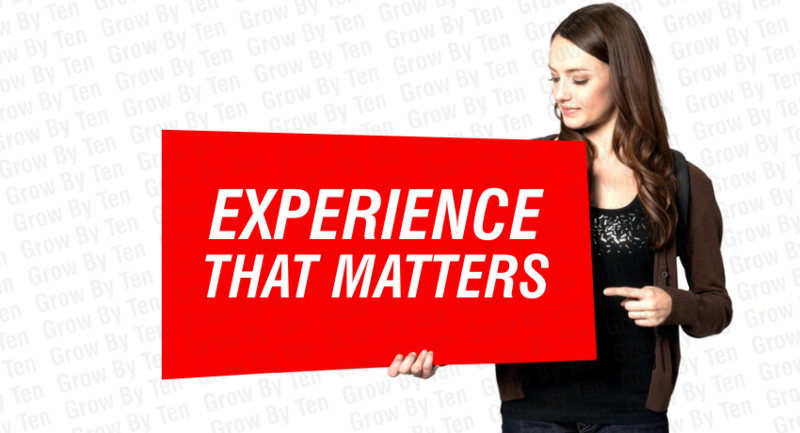 Are you well versed with the things that you want the agency to do for you? 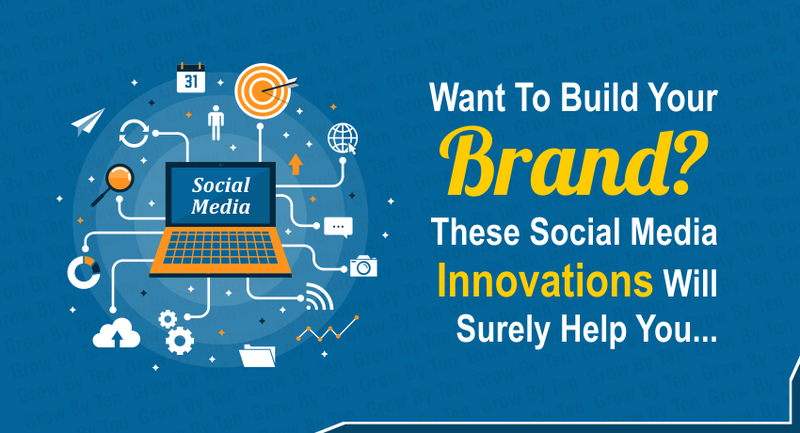 How you can build your Brand with these Social media Innovations in 2019? As we are living in a surrounding in which everything is totally digitalized where all our needs are dependent on the internet and can’t be sought out without it. It is the situation where we spend our whole day on the internet. The world is changing very fast pace. So, marketers are also changing their marketing strategies. The basic idea about marketing that it has undergone significant changes as we witness in the current world.